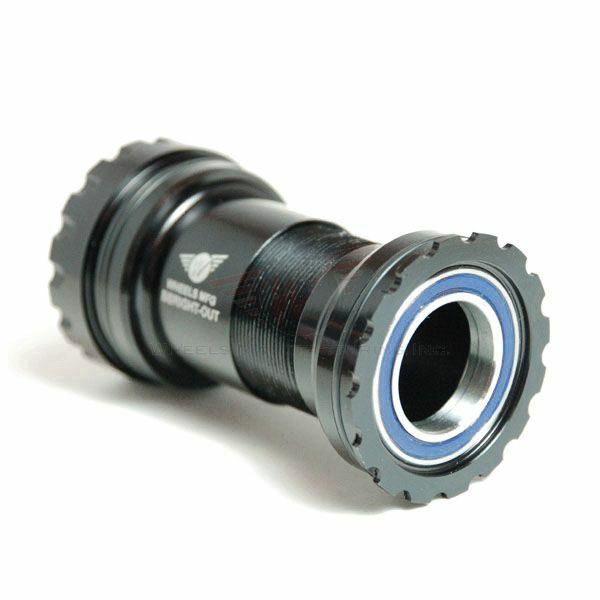 The BBRight™ Outboard bottom bracket will give you all of the same benefits as our well-loved Outboard style BBs. The two machined aluminum cups thread together keeping the bottom bracket stable in the frame, increasing bearing life, and simplifying maintenance. This means no more creaking, smoother operation, longer bearing life, and really quick bearing replacement.